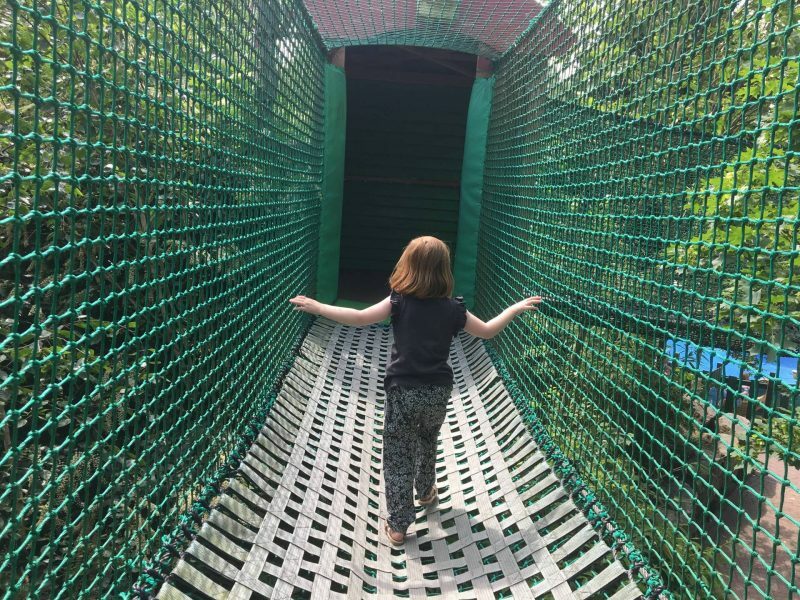 I always thought that Chessington World of Adventures was more suitable to school age children and above, it wasn’t somewhere that I had considered taking the girls when they were toddlers. Then a couple of years ago my brother gave me some tickets he had won and couldn’t use. At the time Alice was 3 years and 21 months and Holly was only 21 months old, my parents came with us too. 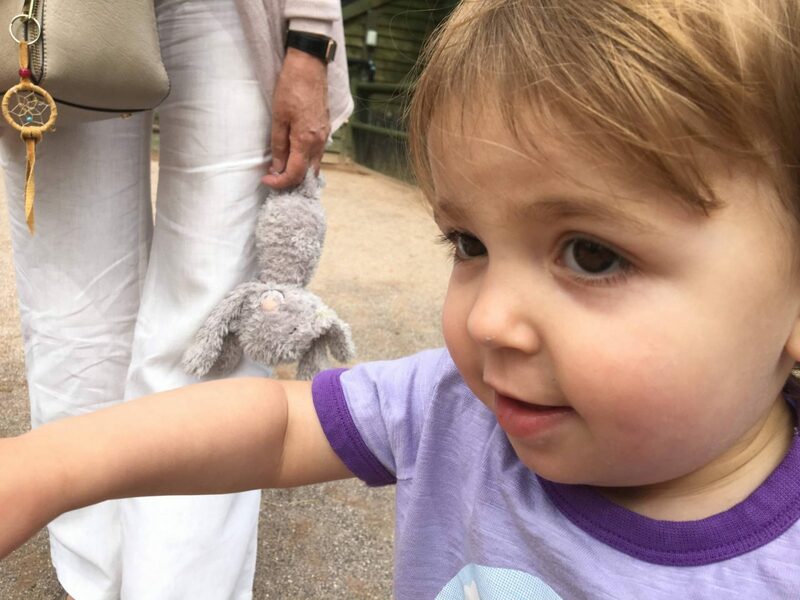 We thought that one of us would take Holly to look around Chessington Zoo, while we took Alice on the rides. 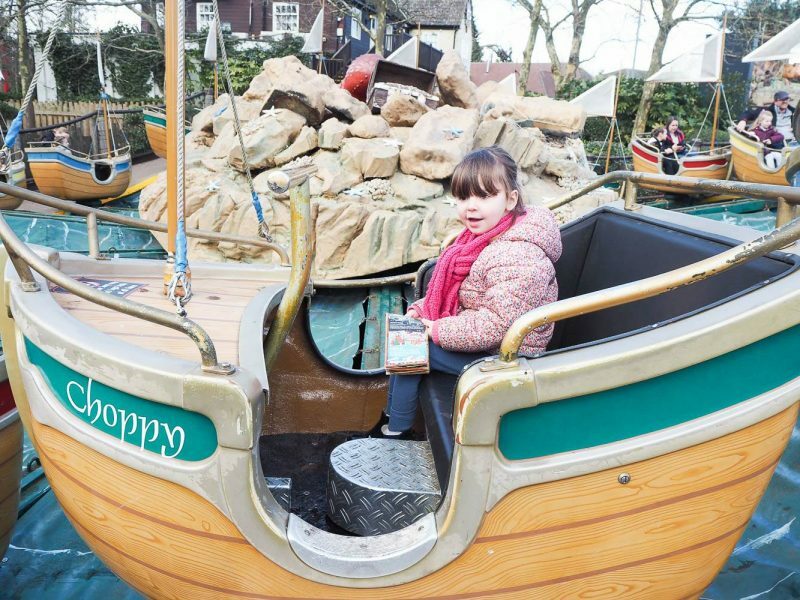 Chessington World Of Adventures is a great day out for under 2’s too! 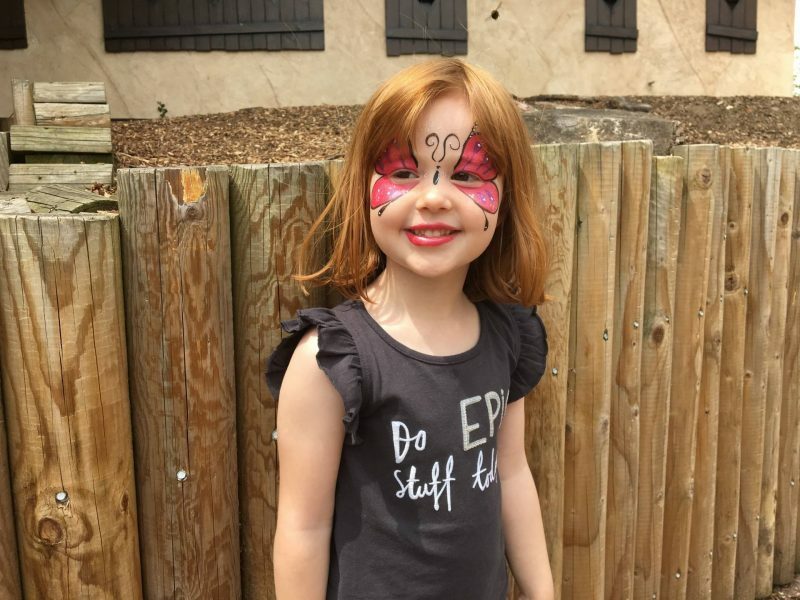 We had a wonderful day and I wanted to share it with you, as from talking to lots of parents they didn’t realise Chessington World of Adventures had lots for toddlers to do. Plus under 3’s are FREE! Plus there is face painting! And of course no visit is complete without an ice cream. 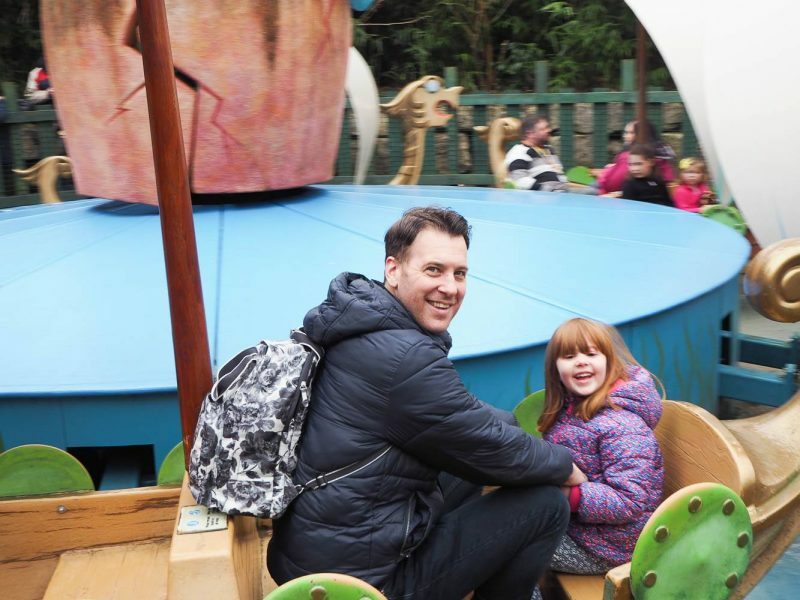 Chessington World Of Adventures really is a great day out for all ages and my girls had a great time when they were younger. It’s really small to navigate and perfect for little legs. We went back a couple of weeks ago and had another brilliant time and still enjoyed all the same rides. You can read all about it here. 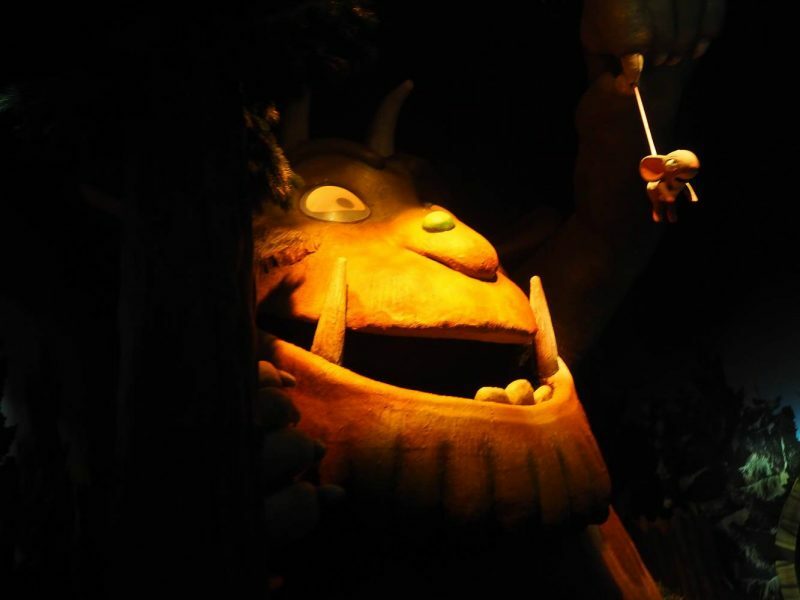 As Merlin Annual Pass Holders, I love that we can go back again and again throughout the year and we’re already planning a trip for when Tiger Rock opens this year. This is such a spot on post. I remembered Chessington from when I was a teenager, so I had in my mind all the rides like The Vampire and Rameses Revenge, and I thought Legoland was the better pick for toddlers. 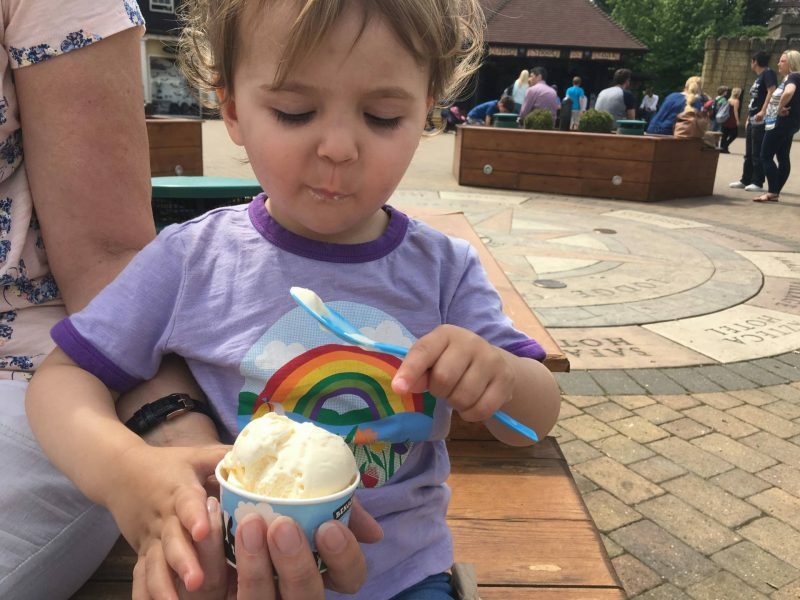 But when we took Max for the first time I was stunned at just how much there is for younger children – we love the carousel, tiny truckers, Mr Toadies Wild Ride, and of course The Gruffalo (although Max isn’t keen on meeting the Gruffalo himself at the theatre!) 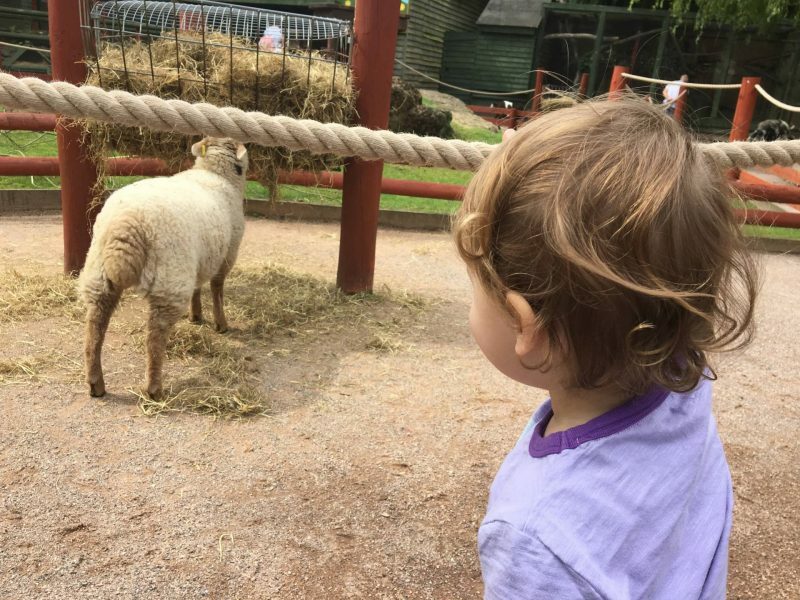 I actually think Chessington is the best theme park for toddlers – the rides and the zoo, and it’s actually quite small so easy to navigate. Max has his map from last year in his memory box and gets it out regularly to tell me which rides he’s going to go on! 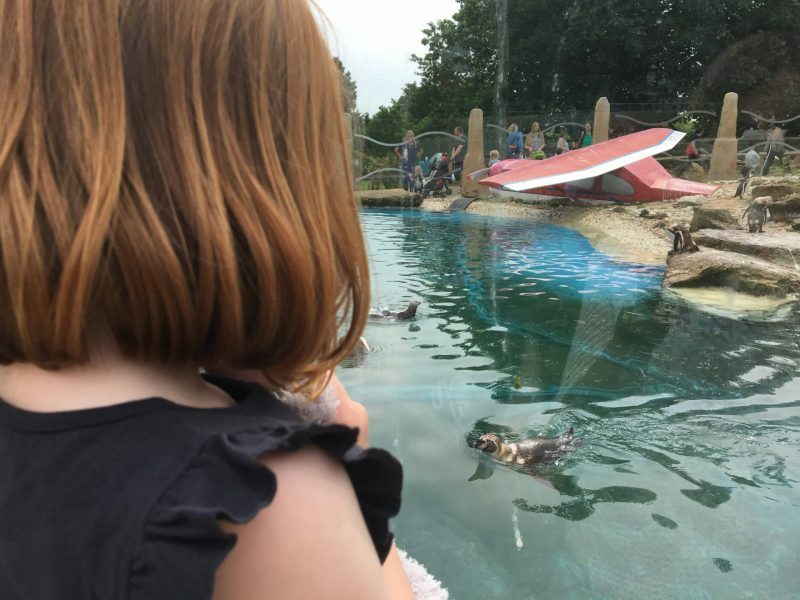 I remember years ago back in the 80’s Chessington was still a zoo – I think it is great as there is so much to do there now for all ages. 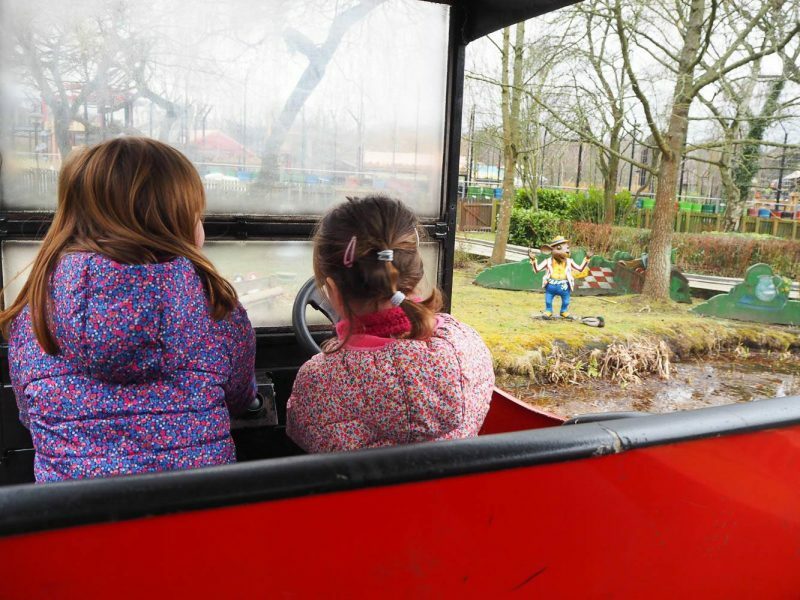 Big rides for teens and great adventures for toddlers. 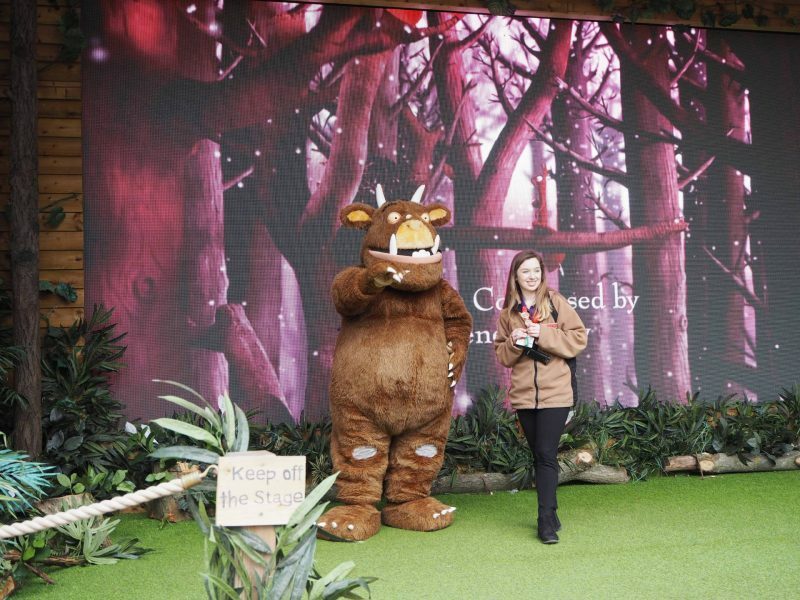 I’ve never been to Chessington World of Adventures – only the hotel stay as a Stay and play in the zoo stop over. I really want to visit and this looks so inviting!!! I love how theme parks can cater for all families with children of ALL ages. Theres no point if one of the family cannot ride!! Oh wow, I have never been to Chessington, but now I really want to go. I thought, like you, that it would be more suited to older children. It looks absolutely amazing! 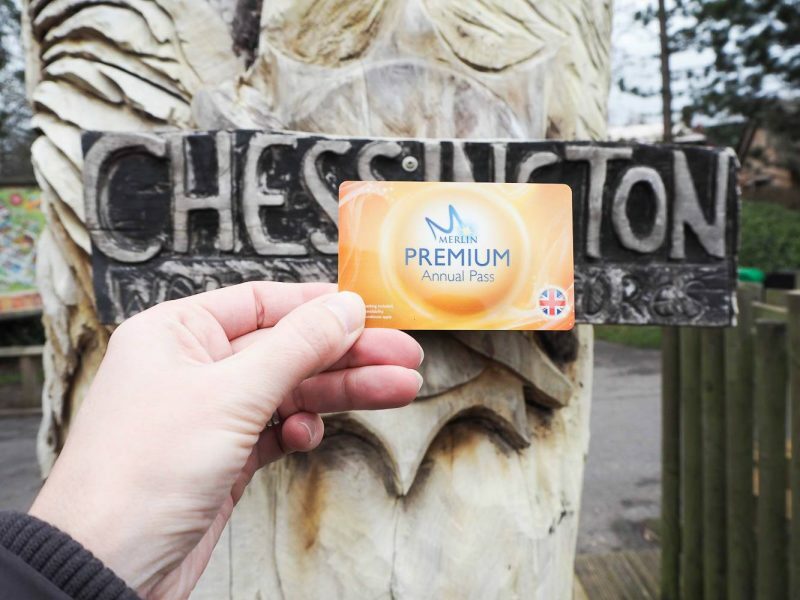 Chessington sounds like lots of fun! I imagine my toddler would love it! Oh wow, that’s fab! Always good when they cater for all ages. We haven’t been yet, might head there later this year. I haven’t been to Chesington for years. We are looking for days out with the kids in the Summer so this is really useful. I’ve never been to Chessington, or actually, I might have been when I was much younger now that I think about it! I always thought it was for older kids though, I’m so surprised at how much they have for the littles!